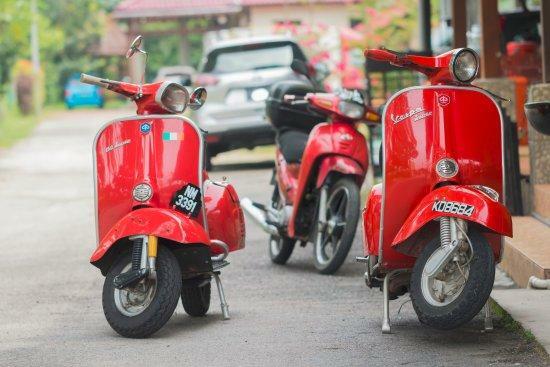 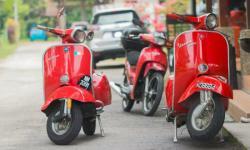 Vespalicious in Kuala Lumpur, MalayAsia, offers unique, exciting and fun vespa scooter Tours that will take you where no ordinary Tours go, through interesting back-lanes, along narrow ridges of a paddy field and taking in fascinating sights along your journey. 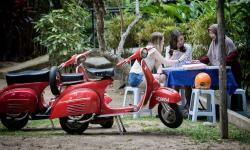 All Tours are conducted by experienced and informative Tour Guides and offer opportunities of meeting with locals and also enjoying delicious local Malaysian cuisine. 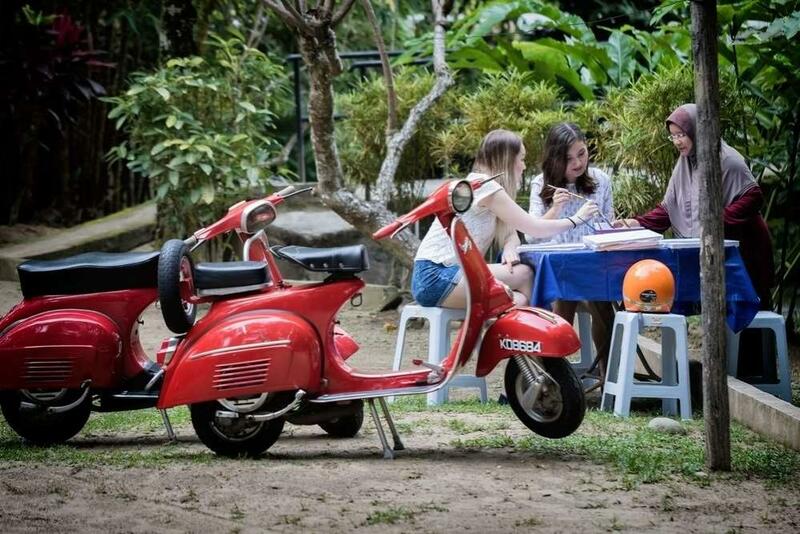 With Vespalicious Tours you have the option of riding on your own vespa or as a pillion passenger, and whichever way you choose, you will enjoy scooting through the beautiful and tranquil countryside, visit various other villages and learn about their cultures, traditions and local cuisine.